10th Planet Van Nuys: Student of the Week! 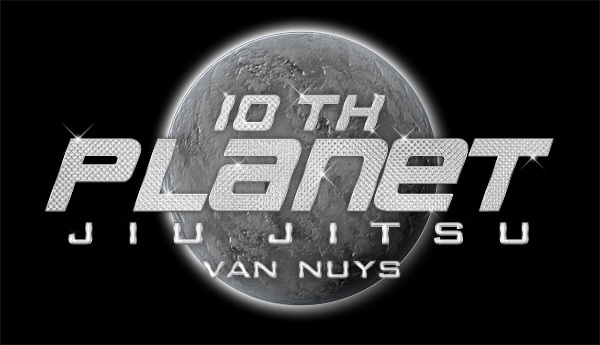 Big congrats to 10th Planet Van Nuys‘ student of the week Drew Ryan! He’s been training consistently and progressing immensely over the past couple months. Keep it up Drew!! And also to the rest of the team, let’s train hard, consistently, and make our name known! 10th Planet Van Nuys' Student of the Week!